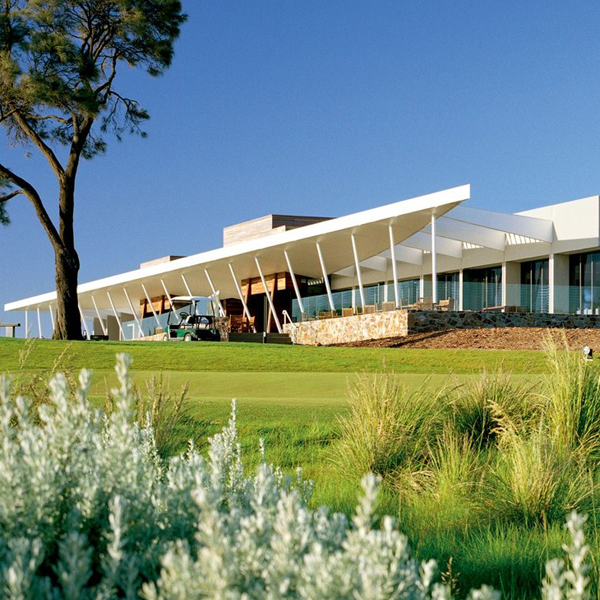 Portsea Golf Club is only an hour and a half from Melbourne by car and is a must visit for anyone travelling to the golf region of the Mornington Peninsula in Victoria. 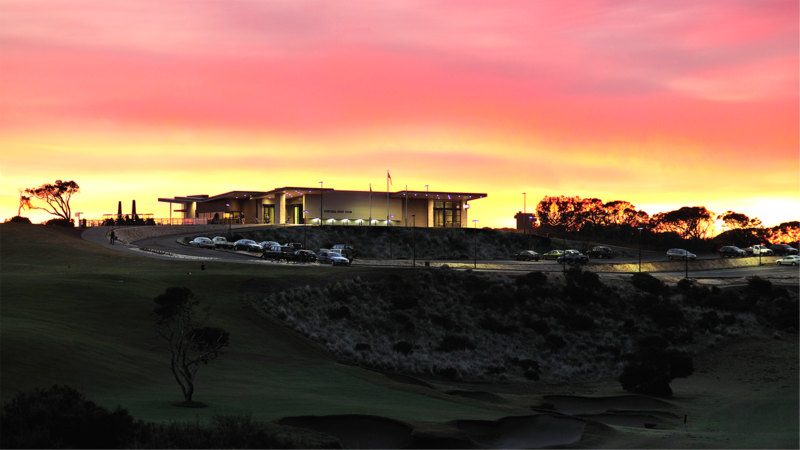 The Club features a modern and architecturally designed Clubhouse with pro shop and meeting spaces, practice facilities and 24 stylish boutique hotel rooms, Portsea Golf Club is a welcome destination for all visitors. 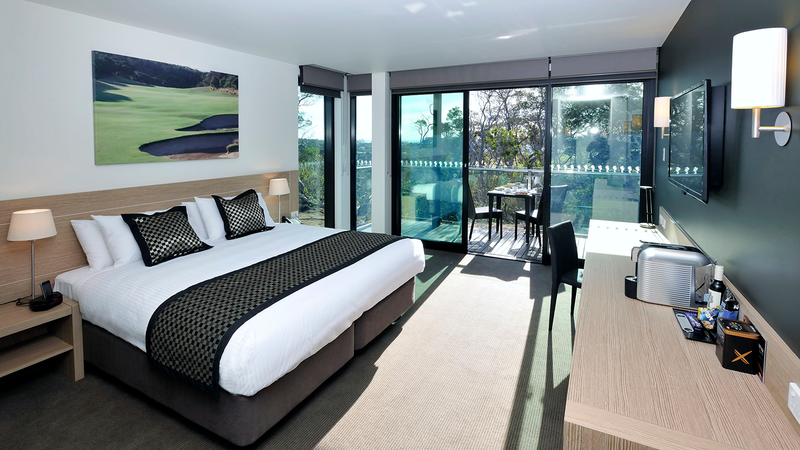 The Clubhouse and accommodation rooms offer stunning panoramic views over the course and beyond to Port Phillip Bay. 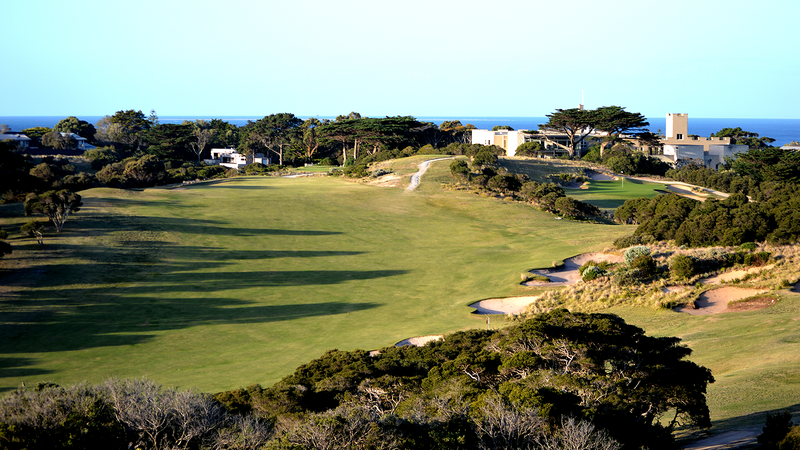 While Portsea remains a private Club, others can experience a visually striking layout that occupies rolling terrain near the tip of the peninsula bordering Point Nepean National Park. 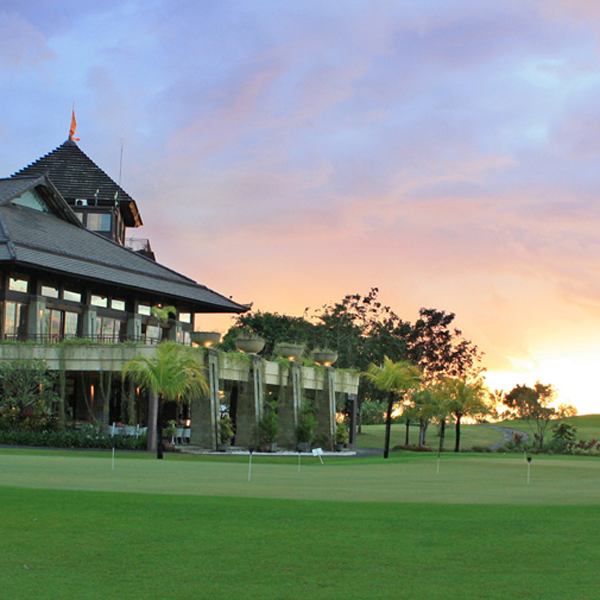 It has a classically designed layout that has evolved from a nine-hole track created by Scottish professional Jock Young to a par-71 18hole course that is ranked No.39 by Golf Australia in 2018. 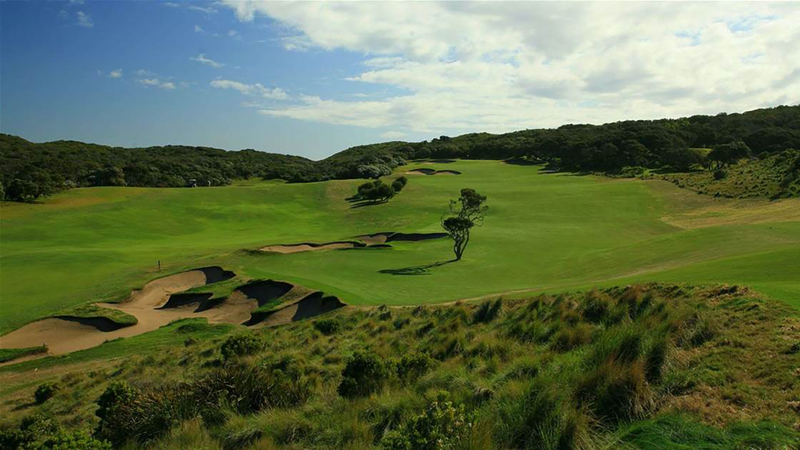 Built among rolling sand dunes and protected by thick native coastal shrubbery and deep bunkers, Portsea offers several approaches up steep ravines as well as a handful of blind tee shots throughout the journey. 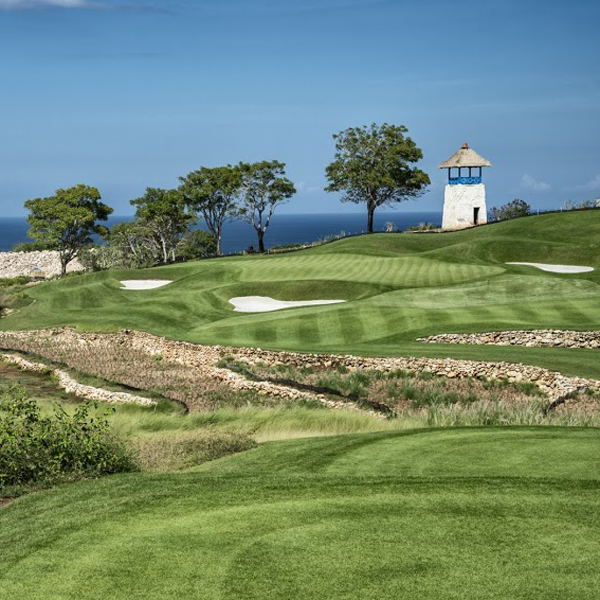 The beauty of Portsea is that you can play the course on various occasions and it will be vastly different on each depending on the breeze. 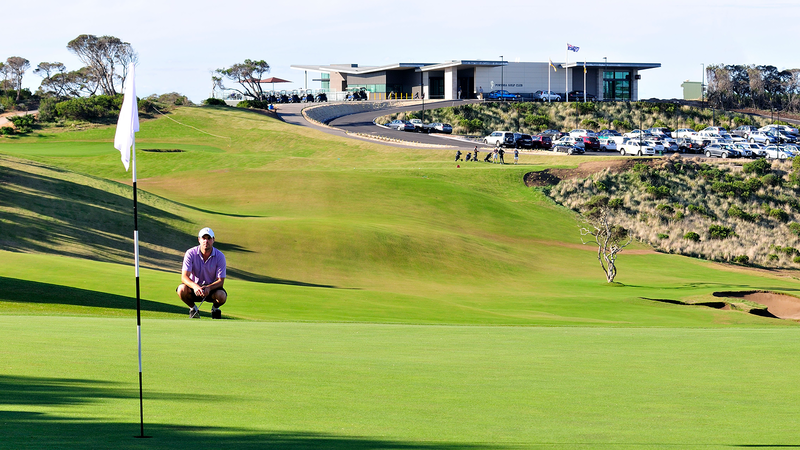 Portsea prides itself on hard and fast greens and is a must visit for golfers of all levels. 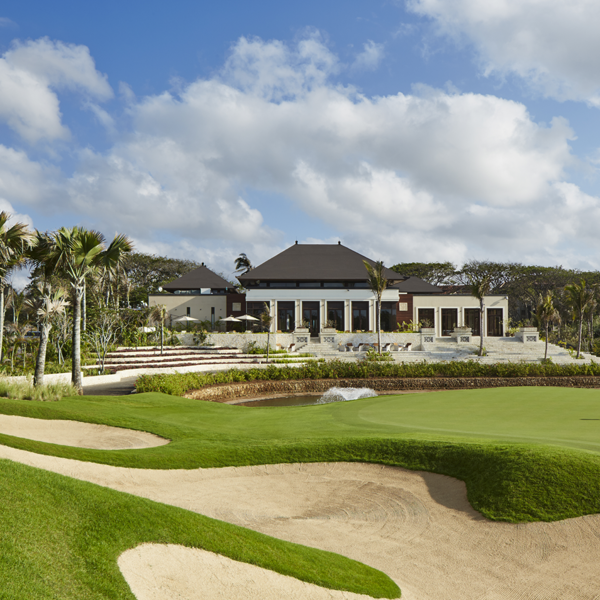 The Club boasts many features and leaves a lasting impression on all those who experience this premier golf destination.